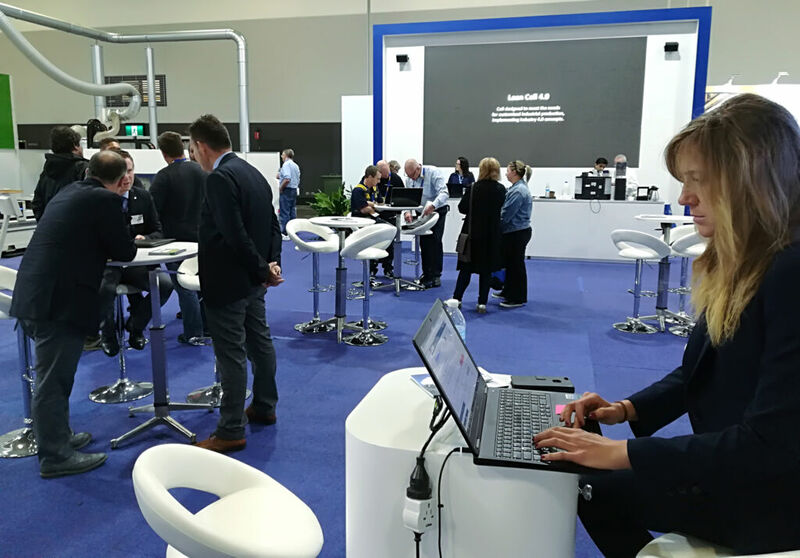 The new SCM IoT (Internet of Things) solutions are the major attractions at Awisa 2018. 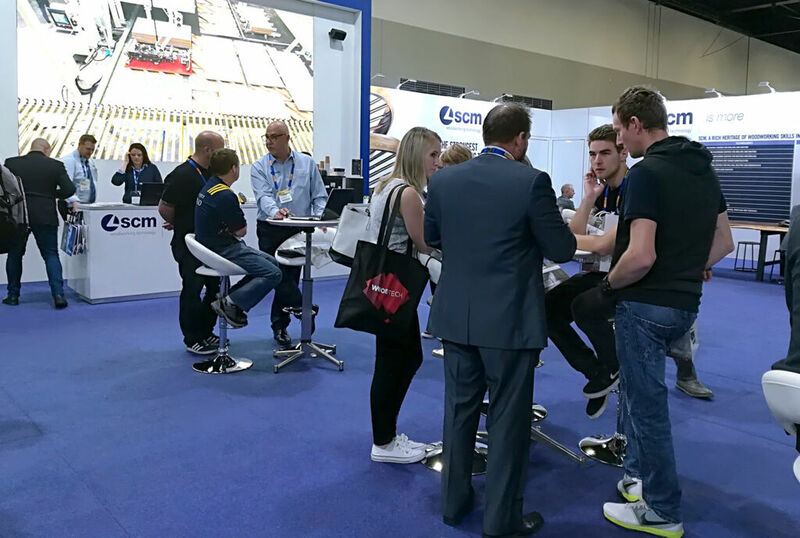 At the Australian trade fair (the ICC Exhibition Centre, Darling Harbour, Sydney, though 7 July), SCM once again confirms its reputation as a producer of the widest range of solutions for small carpentry shops as well as large woodworking manufacturers. 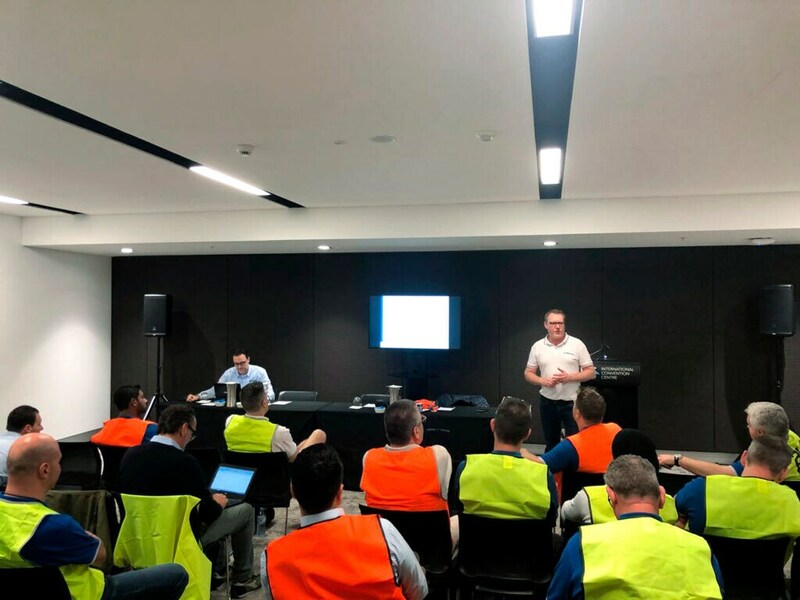 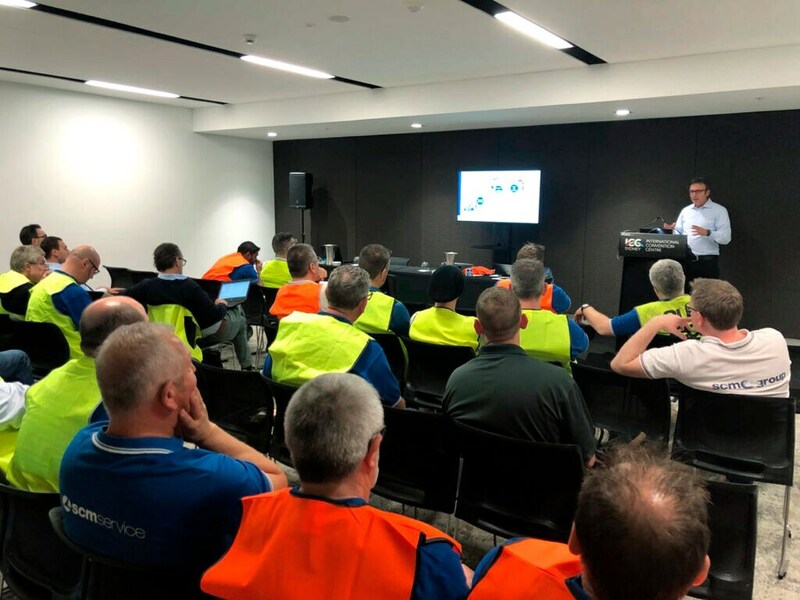 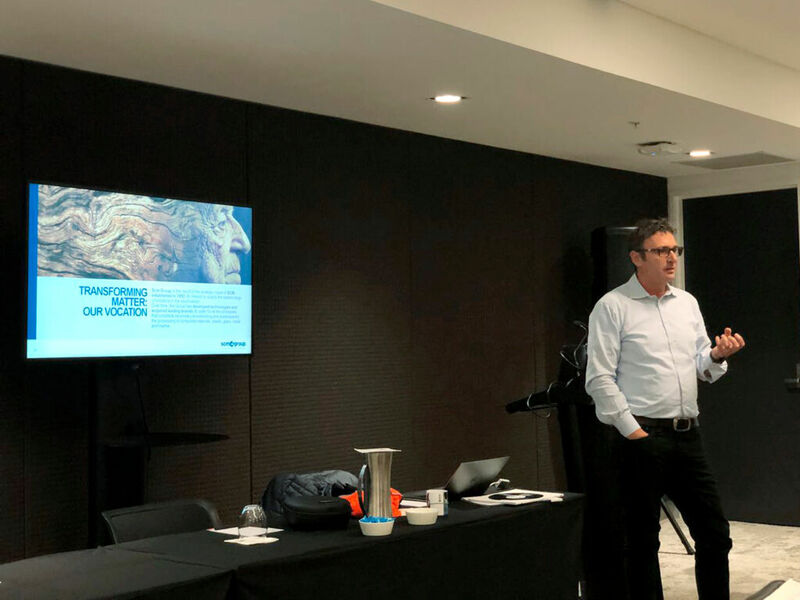 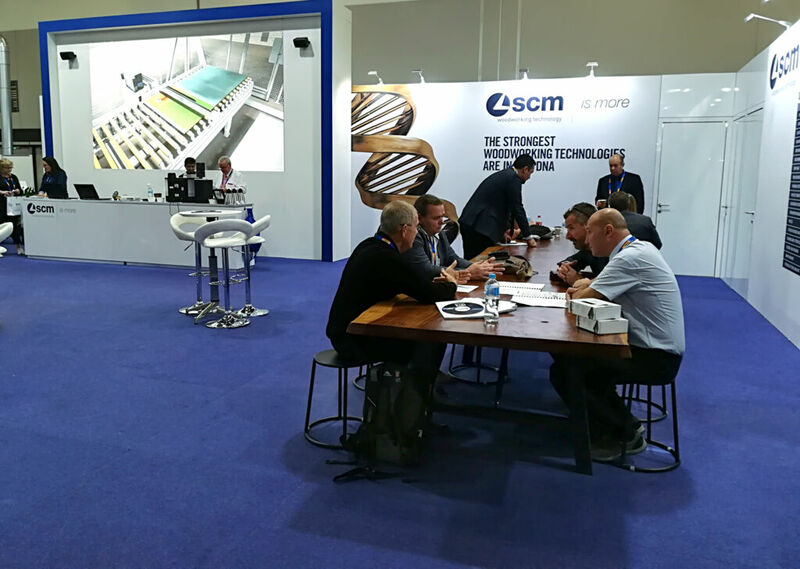 Prior to the fair opening, SCM held a Sales Meeting (3 July) with Lee Gabbett, Managing Director of Scm Australia, and Gian Luca Fariselli, Scm Group Corporate Communication Director. 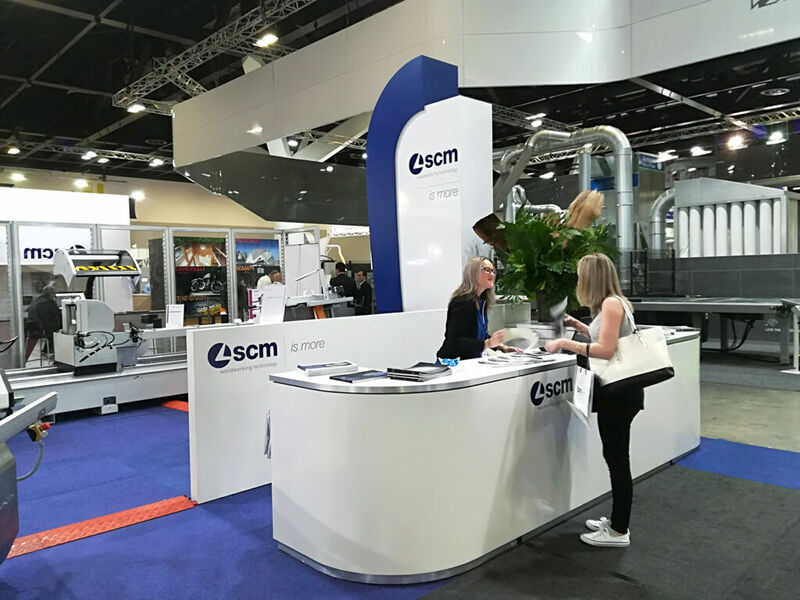 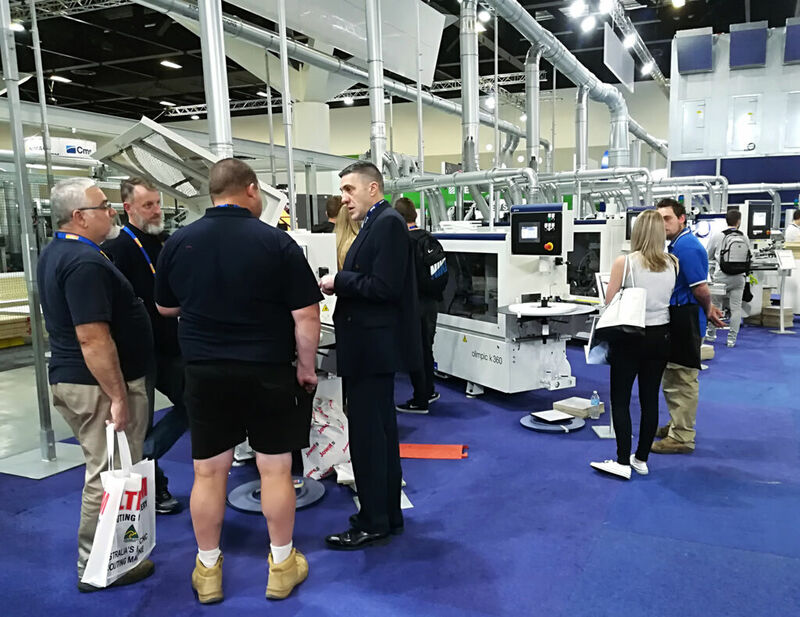 On opening day, an Scm Australia team of experts welcomed a huge crowd of visitors at the 1,300 square- metre company stand. 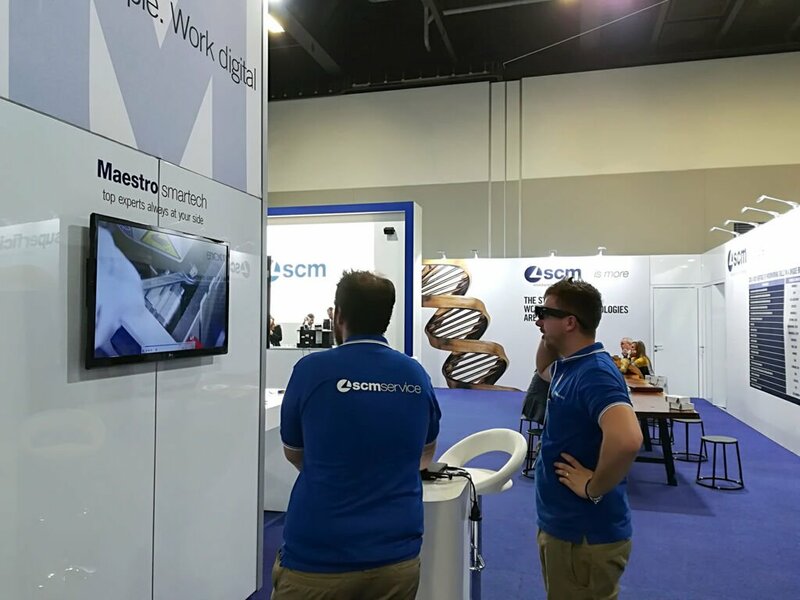 The heart of the company exhibition space, with its unmistakable white and blue colour combination, is the Digital Hub, featuring the Maestro Digital Systems solutions, and especially the latest IoT additions – Maestro Connect, which helps you monitor and optimise production processes to provide smarter and predictive maintenance, and Maestro Smartech, the innovative remote assistance and maintenance system based on the use of augmented reality glasses. 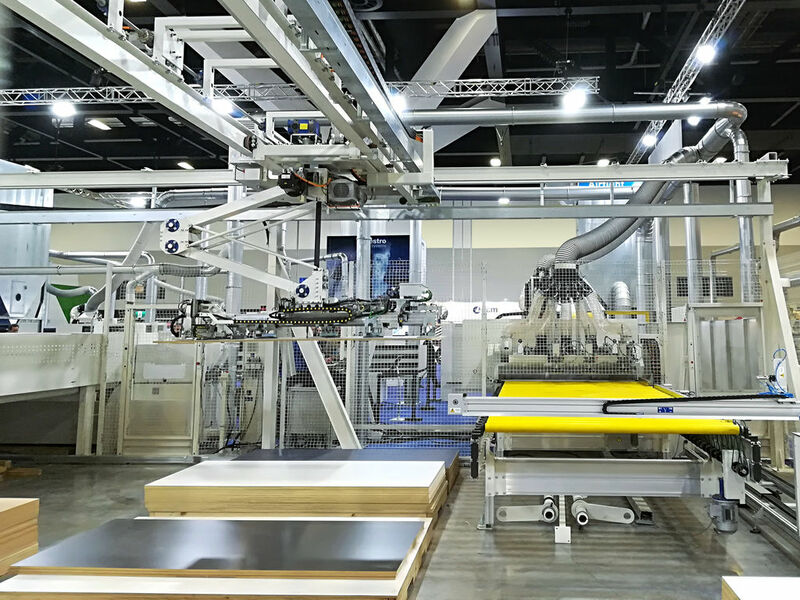 Another featured solution on view at the fair is the Flexstore Lean Cell 4.0, which is of particular interest for furniture manufacturers as it implements Industry 4.0 concepts to allow customised yet industrial production processes. 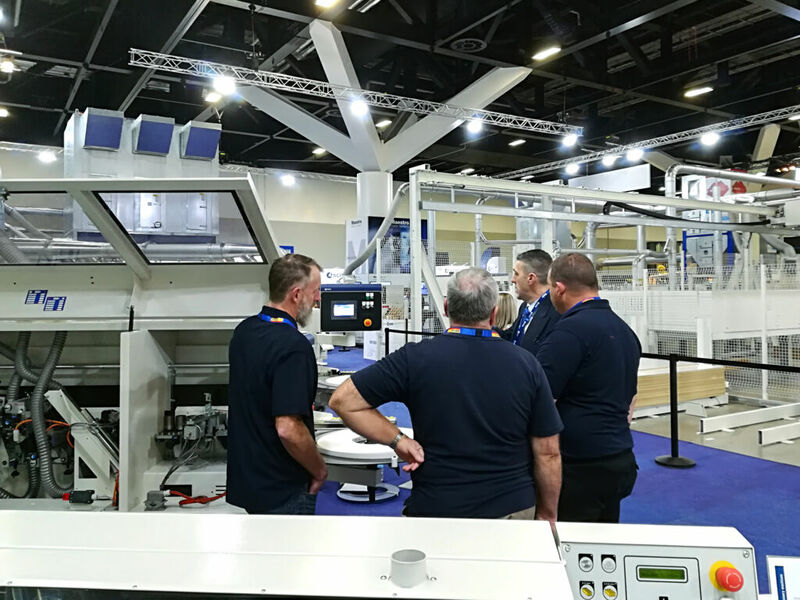 Awisa visitors could experience first-hand the automated system, where control over the entire process – from the raw standard panel to the finished products – is absolute and the workflow is "lean", continuous and without interruptions and extraordinary maintenance.